Joseph was born and raised in Atlanta, Georgia. At nineteen, he enrolled into a Wilderness Therapy program after experiencing his own struggles with lack of motivation, substance abuse, and poor coping skills. After his pivotal experience in the wilderness, Joseph continued his journey in Bend, Oregon to go to aftercare after finding a renewed love for life! Joseph finds joy in being able to share his story as a means of support and inspiration for those on a similar path. His goal is to help our young adults learn how to have sober fun and discover new passions to pursue. 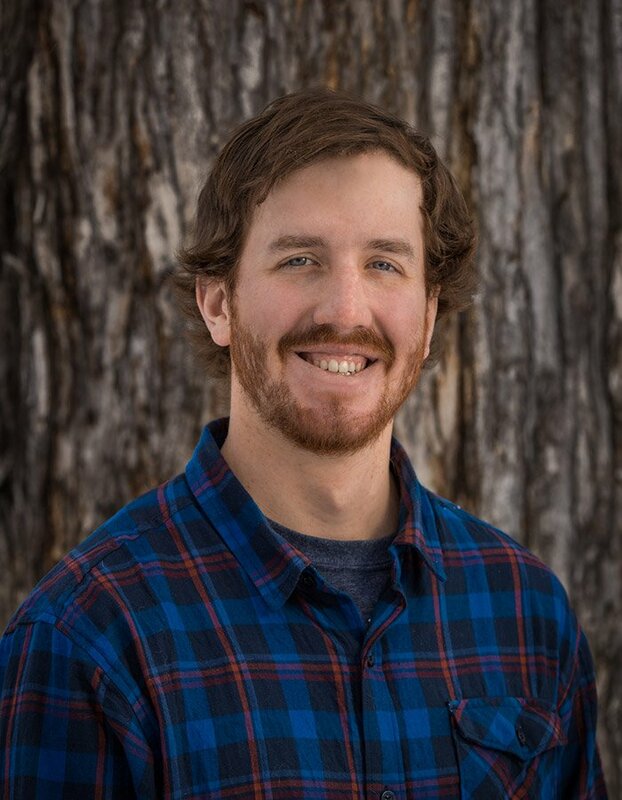 For Joseph, he has found success in exploring mountainous landscapes of Bend, snowboarding, hiking, and biking. With a zest for life and a deep love of Bend, Joseph is a wonderful guide for our students on the weekend.